7 large dorms with 20–30 bunk beds in each room. We have designated dorms for females. Common kitchen, toilets and showers close to the dorms. 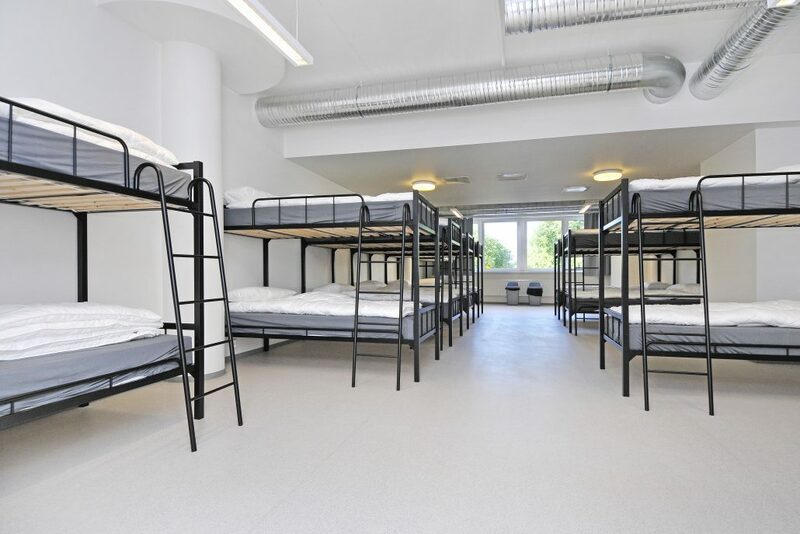 Large dorms can be rented privately for groups >8.